Reston, Virginia-based Science Applications International Corp. has completed its $2.5 billion stock acquisition of Chantilly-based Engility Holdings, creating one of the largest government IT contractors. WASHINGTON — Reston, Virginia-based Science Applications International Corp. has completed its $2.5 billion stock acquisition of Chantilly-based Engility Holdings, creating one of the largest government IT contractors. The merger was approved by shareholders of both companies Jan. 11. Under terms of the acquisition, Engility is now a wholly-owned subsidiary of SAIC. 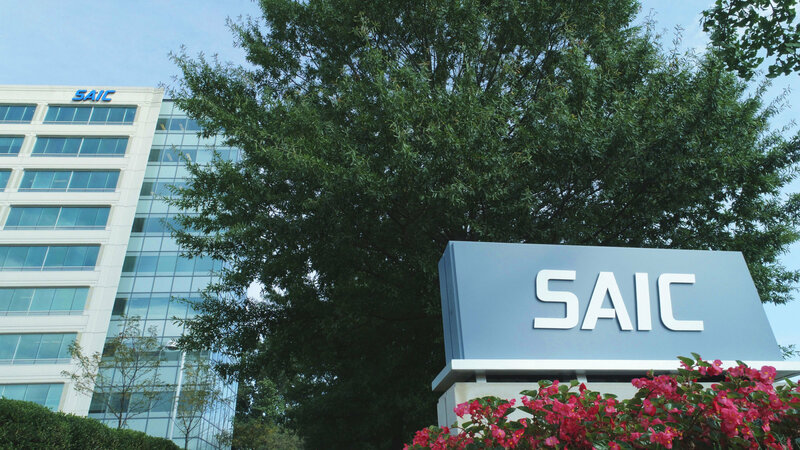 The combined company will keep the SAIC name and continue to be headquartered in Reston, led by SAIC chief executive Tony Moraco. “With the acquisition of Engility, we are now a team of 23,000 — driven by a mission, united by purpose and inspired by opportunity,” Moraco said in a statement. Engility has 3,500 employees in the Washington area. SAIC also has about 3,500 employees in the Washington region. Combined, the companies have projected revenue of $6.5 billion in 2019.